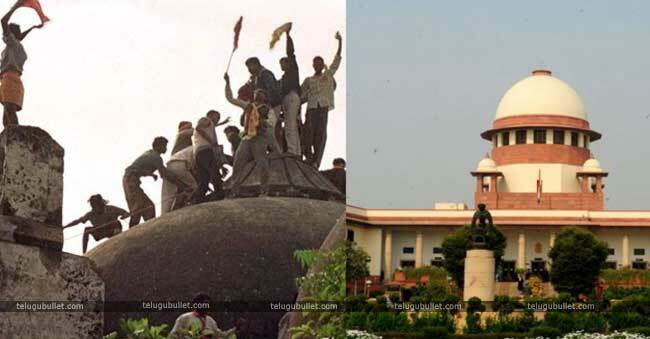 The Supreme Court on Thursday dismissed a plea for alluding the Ramjanambhoomi-Babri Masjid question to a bigger Constitutional Bench and chose that a recently set up three-judge seat will hear the case from October 29. 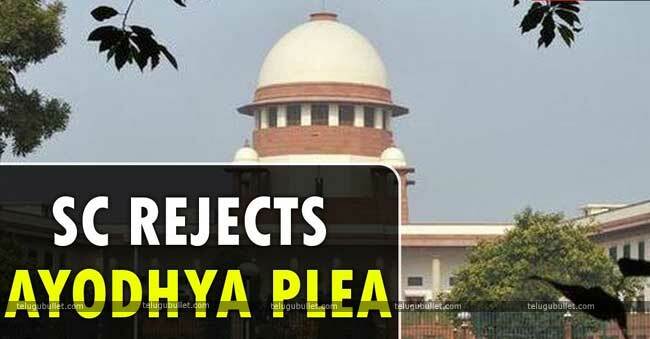 In a lion’s share decision of 2:1, the apex court seat headed by Chief Justice Dipak Misra said the civil suit must be settled based on proof and the past decision has no relevance on it. 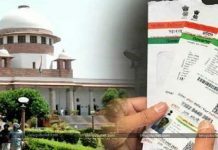 Equity Ashok Bhushan, who read out the judgment for himself and the CJI, said it needs to find out the content in which the five-judge had conveyed the 1994 judgment. Justice S Abdul Nazeer couldn’t help contradicting the two judges and said whether the mosque is basic to Islam must be chosen considering a conviction of religion and it requires detailed consideration. 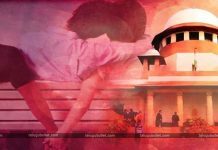 The apex court said now the civil suit ashore question will be heard by a recently comprised three-judge seat on October 29 as Justice Misra will resign on October 2 as the CJI. Notwithstanding, Justice Abdul Nazeer needed the case to have alluded to a greater Constitution Bench. 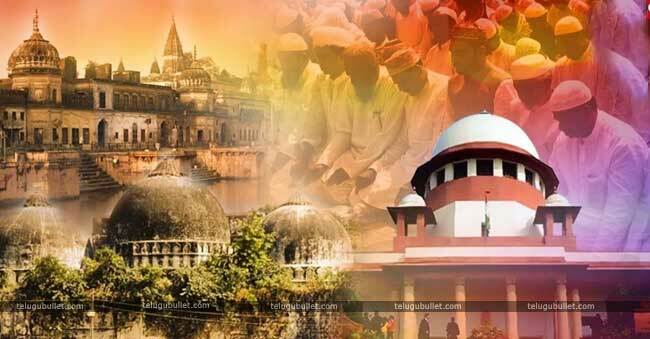 Prior, Hindu groups had opposed the plea of their Muslim partners that the 1994 verdict holding that a mosque was not necessary to the petitions offered by the supporters of Islam be alluded to a bigger seat. The perceptions were made in the land securing matter relating to the Ayodhya site and the apex court needed to consider two viewpoints about whether a mosque could be procured at all and whether a religious place of love like a mosque, church or temple was safe from obtaining on the off chance that it was a position of extraordinary hugeness for that religion and shaped its fundamental and Integral part.